Elizabeth is a native of Ripley, Tennessee, and received her bachelor’s degree in nursing from the University of Memphis. She worked for four years as a registered nurse before graduating as a family nurse practitioner from Tennessee State University. 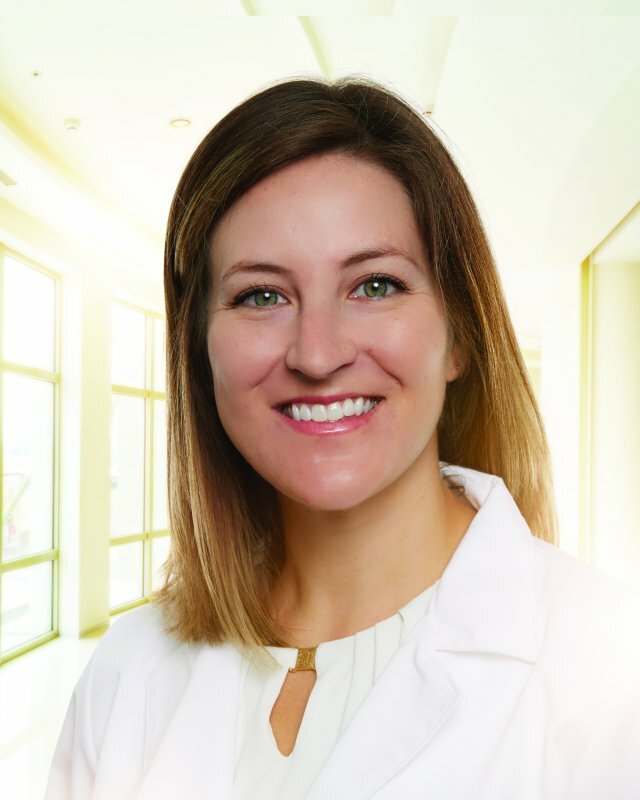 Her previous experience includes women’s health, primary care, urology, and geriatrics. She is a member of the American Association of Nurse Practitioners. Elizabeth enjoys spending time with her husband and golden retriever, Nash. In her free time, she enjoys traveling, fitness, cheering on the Predators, and spending time with friends and family. Elizabeth is very proud to be a part of Saint Thomas and their mission by caring for the women of Middle Tennessee.